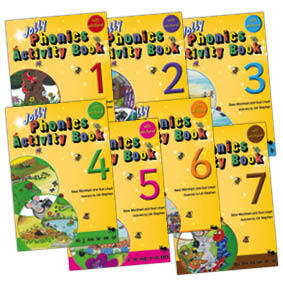 These 7 fun-filled activity books allow your child to discover the letter sounds and how to use with the help of Inky Mouse and her friends. 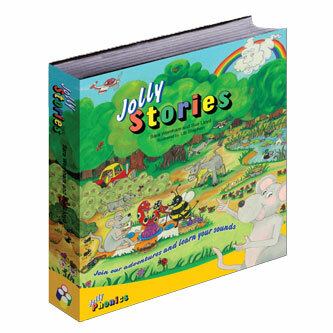 Each book includes 2 pages of stickers and tips and guidance. 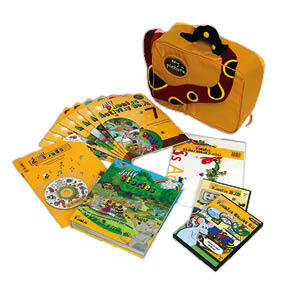 Packed with games, colouring, mazes, handwriting practice and craft activities. 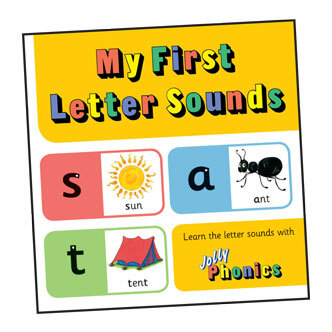 With My First Letter Sounds, your child will be introduced to all of the 42 letter sounds, not just the alphabet in this colourful board book.